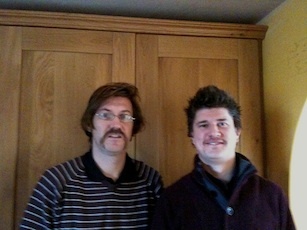 Craig and Paul took part in Movember, growing moustaches for the month of November. Movember helps to raise awareness and funds for men's health - specifically prostate cancer. Craig and Paul's team have so far managed to raise over £1700 for the charity and the donations are continuing to roll in.